*Manipulation is graded in 4 ways: Innovation (0-15 points), Uniqueness (0-15 points), Degree of Difficulty (0-20 points, and Skill level (0-25 points). These total a maximum of 75 points. 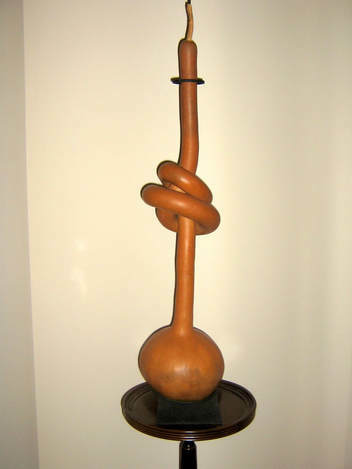 Cleanliness: Defined as made clean.All visible exterior skin and dirt should be removed from the gourd from the tip of the stem (if present) to the blossom end; including the inside surface of tight knots, spirals, coils, curves and bends. You should not be able to see any skin or dirt remaining on the gourd. These may be purchased or individually crafted by applicant. 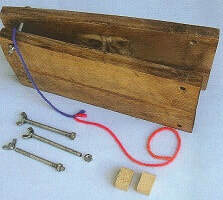 A homemade mold is more difficult and more unique than one which has been purchased. 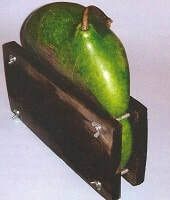 If it does not enhance the appearance of the gourd, leaving a manipulation device on the gourd could result in fewer points being awarded. 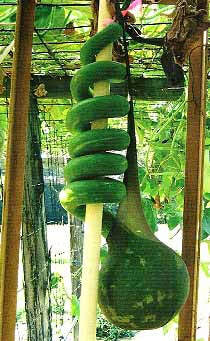 Number and tightness of coils: How many times was the gourd wrapped around a pole or other device? The more wraps the higher the degree of difficulty. 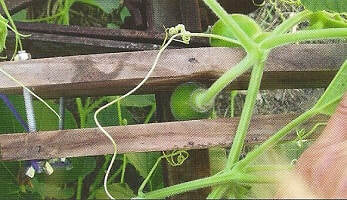 A tight coil (coils touching or close together) is more difficult than a loose coil. An overhand single knot is the least difficult to tie. Two wraps (go around the neck twice before tying the knot) is more difficult than wrapping it once. A figure-eight knot is more difficult than an overhand single knot. A square knot is more difficult than an overhand knot or a figure-eight knot. 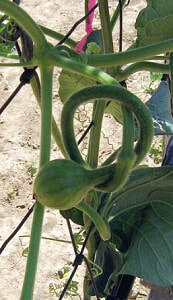 Two knots in one gourd are more difficult than any single knot. Two knots straightened out (one above the other in the neck) is more difficult than two knots that are in the neck but not positioned one above the other. Three knots would probably be a world record. 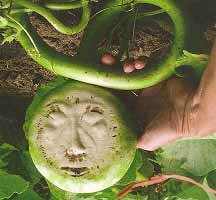 Involves scratching the surface of a growing gourd deep enough to cause scarring that forms a pattern still visible after the gourd has dried and the skin removed. 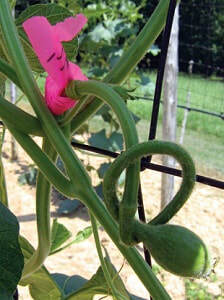 The finished gourd should be attractive with attention paid to the execution. Could include twisting with a rope, stocking or other device.